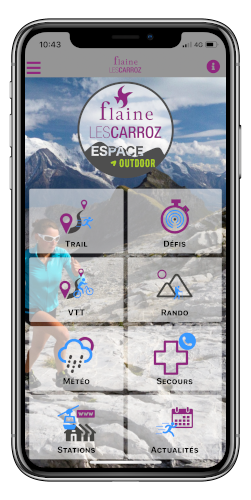 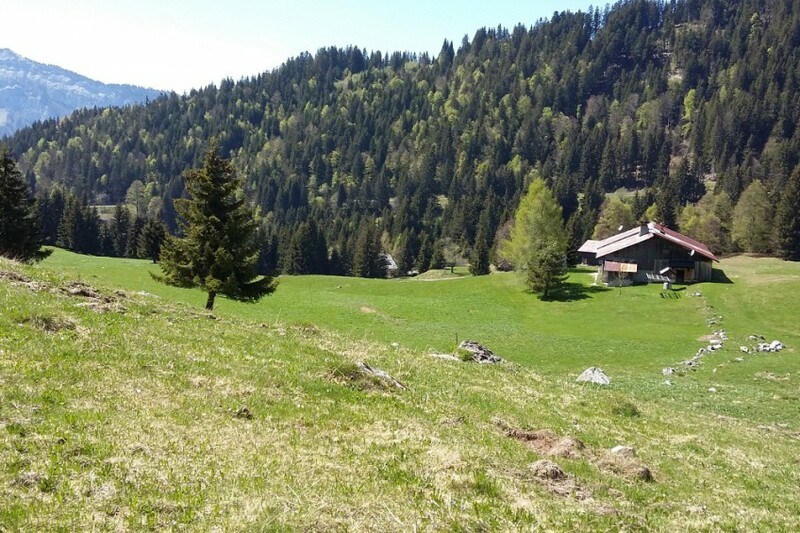 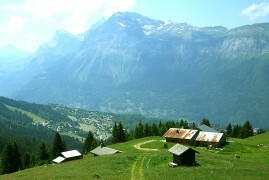 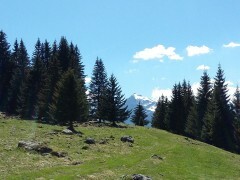 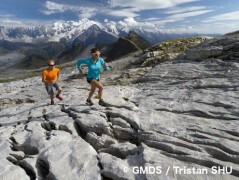 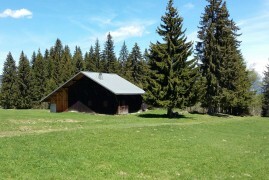 With this mobile app embark the trail-running routes of the Flaine - Les Carroz Espace Trail in your smartphone. 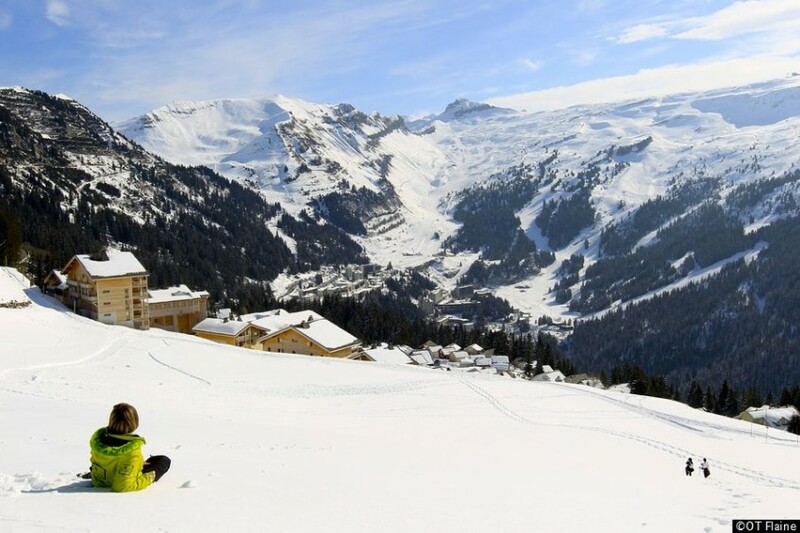 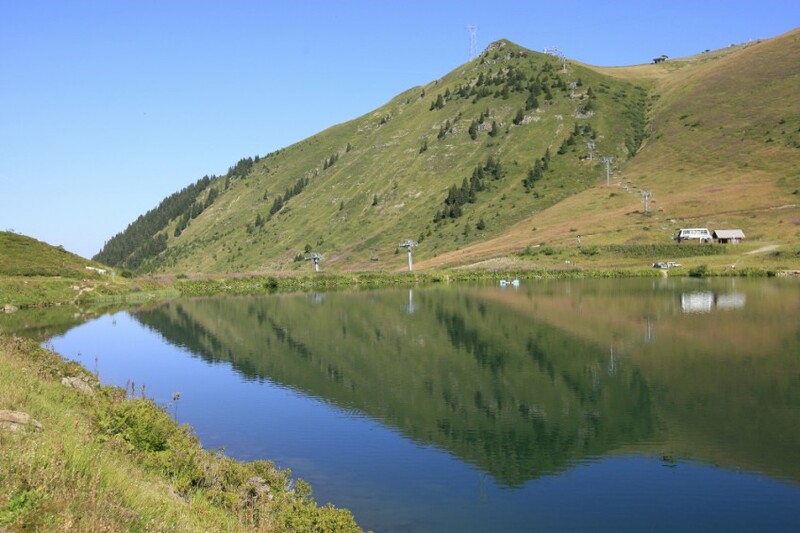 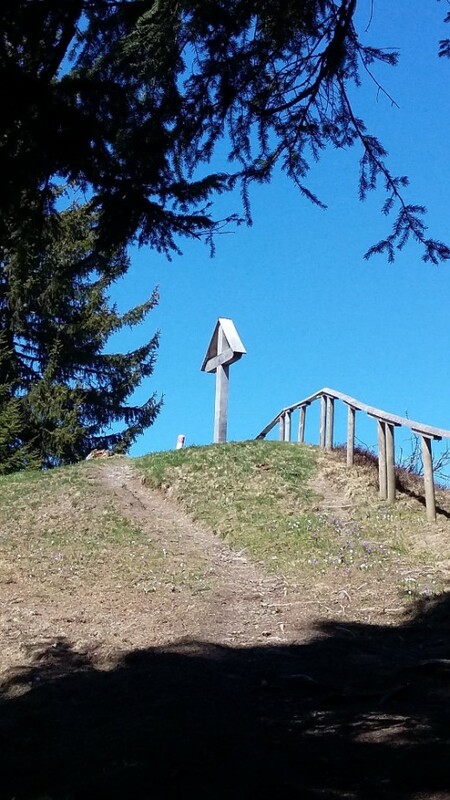 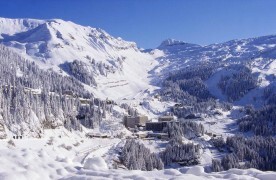 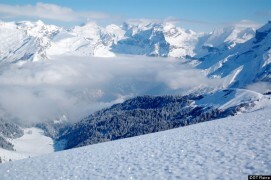 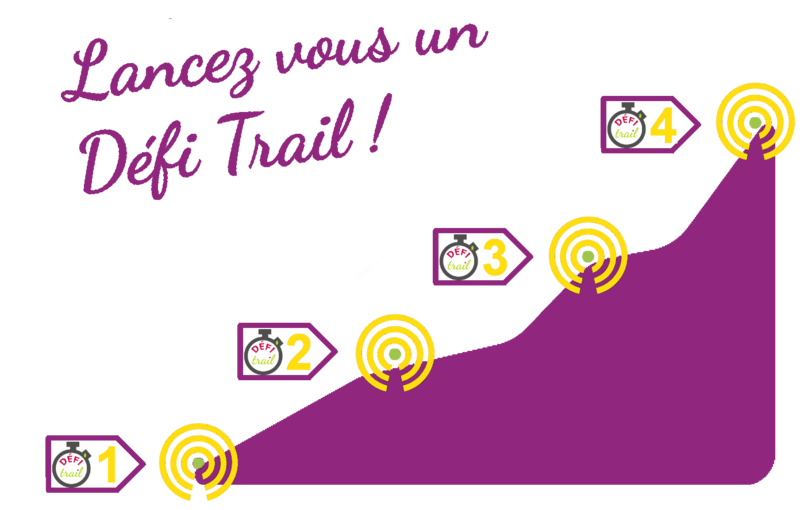 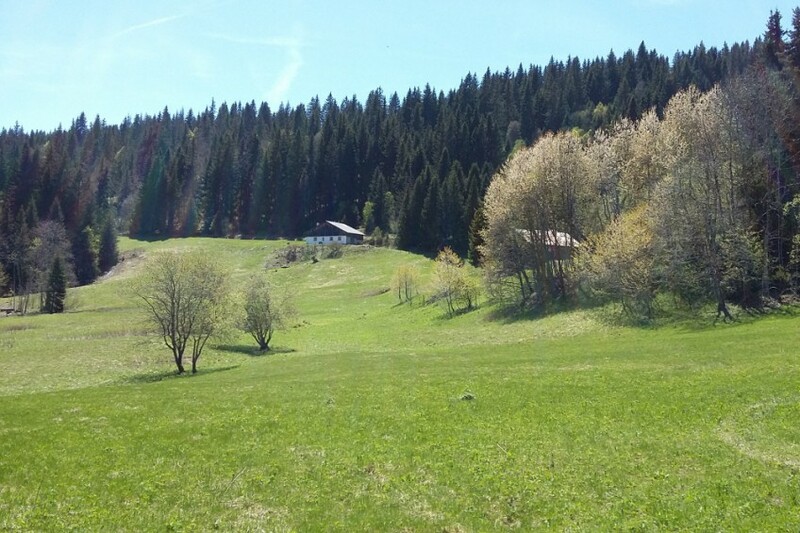 Come and test yourself on the DéfiTrail challenge of Flaine - Les Carroz Espace Trail ! 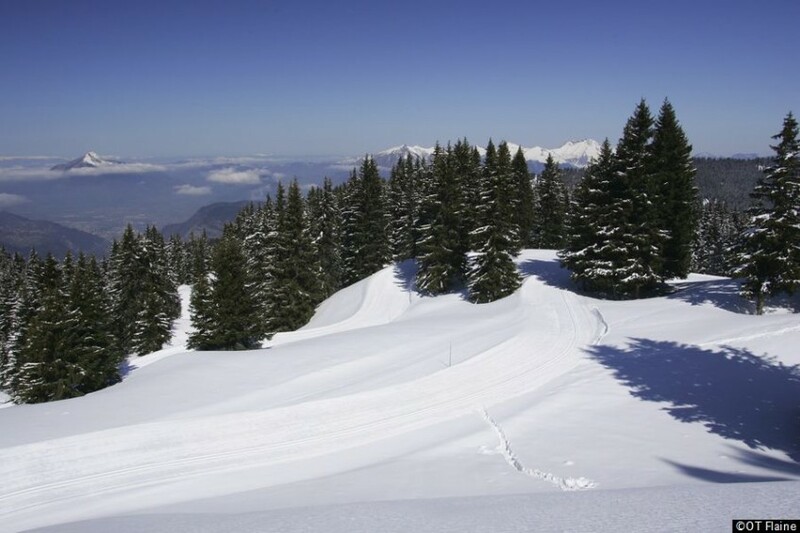 Two runs, starting from La Fauchère (Evolène), which will allow you to compete against other trailers.